Published by William Heinemann Ltd., London 1927 reprinted edition. 1927. Hard back brown cloth spine with paper title label, marble panels. 468 pages. all edges untrimmed. Small closed nick to base of spine, edges slightly rubbed, no dust wrapper. Member of the P.B.F.A. Published by George Weidenfeld and Nicolson Ltd., 5 Winsley Street, London First edition 1971. 1971. First edition hard back publisher's original navy cloth covers, gilt stamping. 8vo 8½" x 5¼" 194 pp. Fine in Very Good dust wrapper with small surface rubbing to spine tips and corners, not price clipped. Dust wrapper protected. Member of the P.B.F.A. 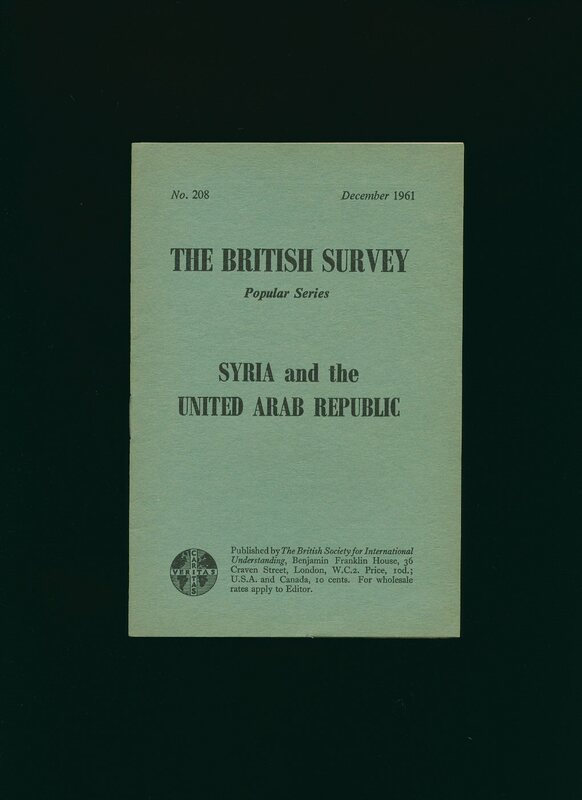 Published by The British Society for International Understanding, London December 1961. 1961. Publisher's original stapled paper covers. 8vo 7'' x 5'' 16 pp. Monochrome illustrations throughout. In Very Good clean condition, no dust wrapper as published. Member of the P.B.F.A. 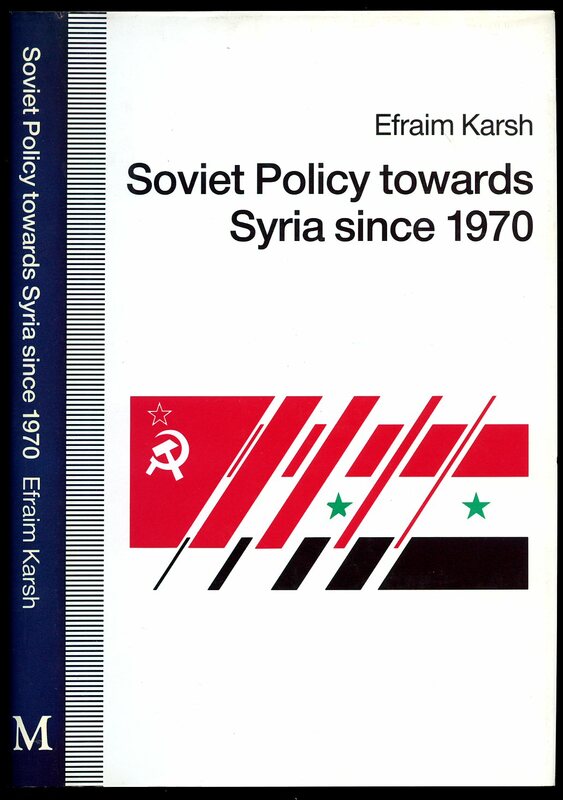 Published by Foreign Area Studies Washington D.C. Second Edition 1971. Washington 1971. Hard back binding in publisher's original bottle green cloth covers, gilt lettering to the spine and the upper panel. 8vo 9½'' x 6¼'' 358 pp. Maps. In Very Good clean and sound condition, no dust wrapper as published. Member of the P.B.F.A. Published by Macmillan Academic and Professional Ltd., Basingstoke First Edition 1991. Basingstoke 1991. First edition hard back binding in publisher's original black cloth covers, gilt lettering to the spine. 8vo 9'' x 6'' 234 pages. 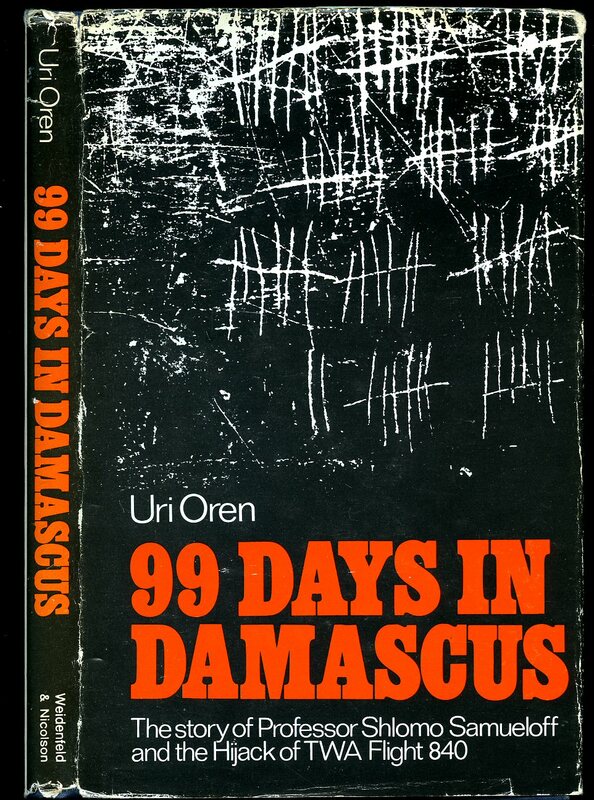 ISBN 0333522974. Fine condition book, in Fine condition dust wrapper, unused new book. Dust wrapper supplied in archive acetate film protection, this protects and prolongs the life of the paper, it is not adhered to the book or to the dust wrapper. Member of the P.B.F.A. 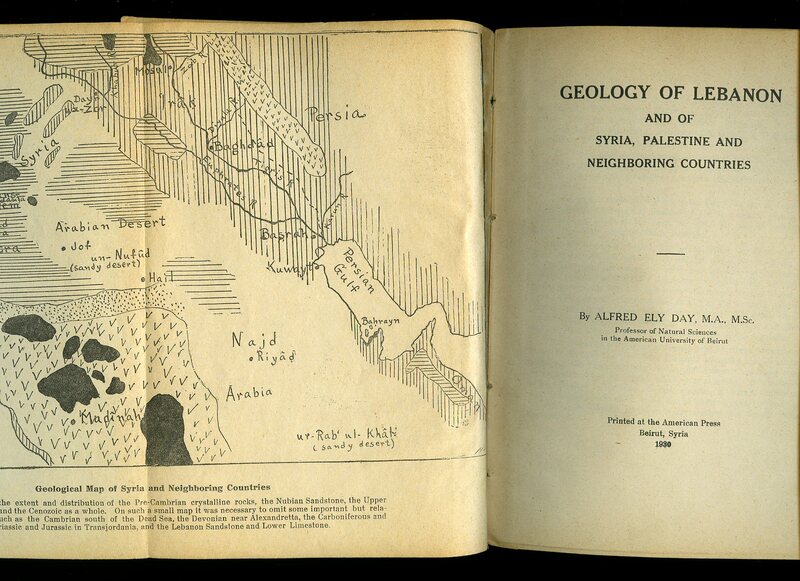 Printed at the American Press Beirut, Syria 1930. Beirut 1930. Hard back binding in publisher's original grey paper covered boards, black lettering to and the upper panel, black cloth spine. 8vo 7½'' x 5¼'' 52 pp. Fold-out frontispiece, simple monochrome illustrations throughout. Age darkening to the covers and end papers, no dust wrapper, probably as published. Member of the P.B.F.A. 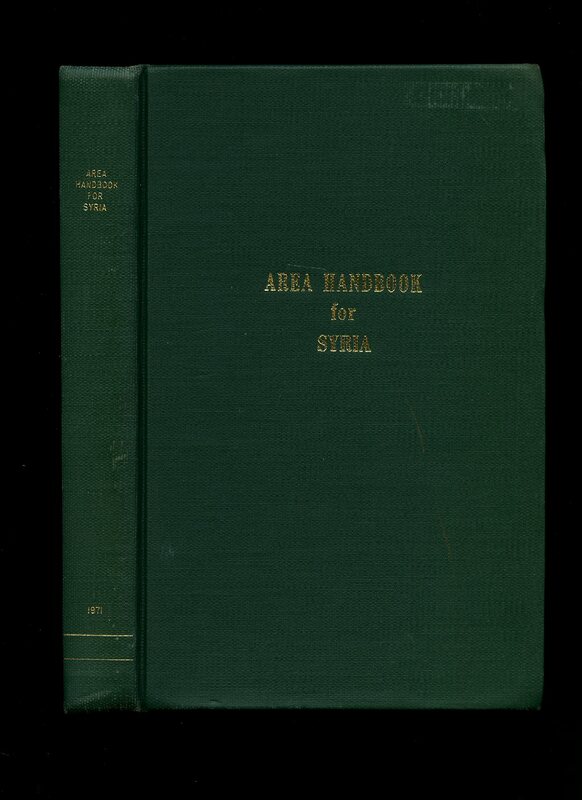 Published by E. Marlborough & Co., 51 Old Bailey, London Third Edition Revised and Corrected circa 1907. London circa 1907. Hard back binding in publisher's original scarlet cloth covers, black title and author lettering to the spine and to the upper panel. 8vo. 7½'' x 5¼''. 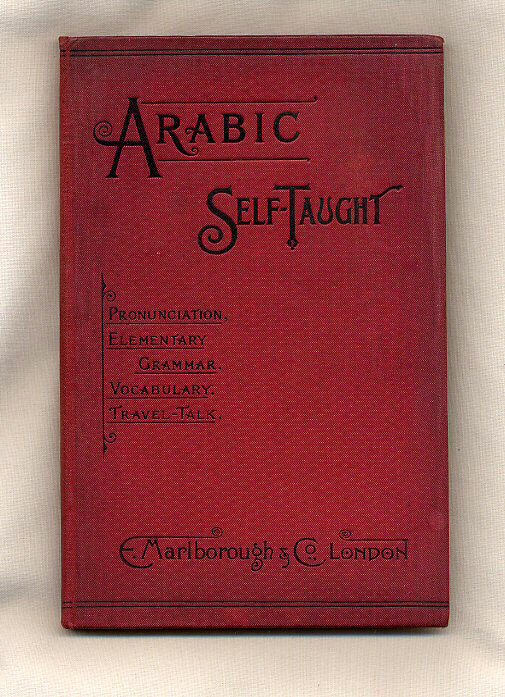 Contains 96 printed pages of English and Arabic text. Pencilled marking to the front paste down, age darkened closed page upper edges and in Very Good condition, no dust wrapper. Member of the P.B.F.A. 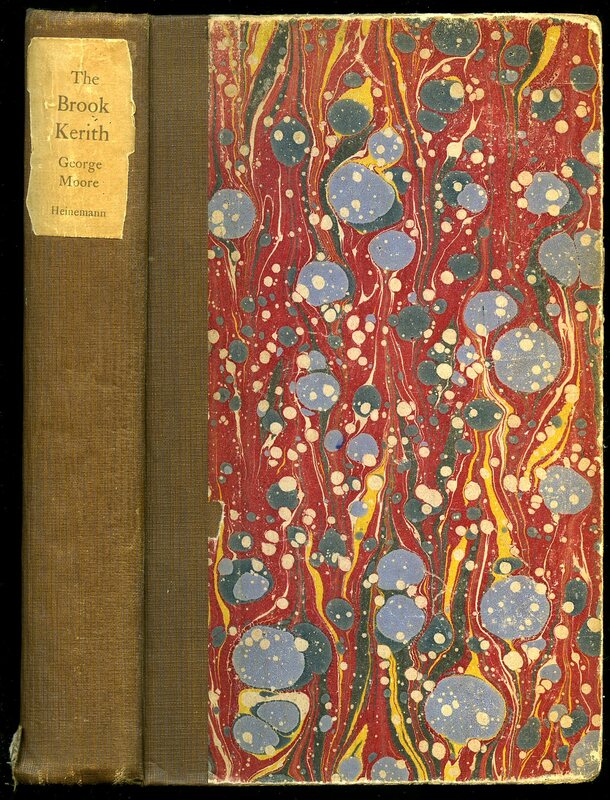 Published by George H. Doran & Company, New York, First U.S. Edition 1927. 1927. First U.S. edition hard back binding in publisher's original brick red cloth covers, black title and author lettering to the spine and to the front cover, colour illustrated end papers, rough cut page edges. 8vo. 9¼'' x 6½''. Contains xvi, , 335; folding map, 16 plates and portraits in black and white on smooth art paper after Eric Kennington, W. Roberts, Augustus John, and others. Repair to verso of map, ink message inside dated 1927 and in Good clean condition, no dust wrapper. Member of the P.B.F.A.